Unfortunately, carpets are often neglected, and people only remember to clean them when they already look dirty or when they are having guests over, and that shouldn’t be the case. Carpet cleaning should always be a priority. Sure, springtime is the most common season to have your carpets cleaned professionally. But it is important to remember that allergy season is also all year round that’s why you should prepare your home for the fall as well. Here are some of the reasons why you should have your carpets cleaned this fall. A season of walking around the grass, sidewalks, the beach and then stepping into your home may leave your carpet with all the types of dirt and grime you can’t even imagine. You would want to start fresh this fall and have all the dust, allergens, and everything else cleaned. As the temperature goes down and the weather becoming colder, windows and doors will be tightly shut, and you don’t want all that dirt locked up in your home. The holiday season is also coming, and that means more guests to accommodate. Nothing beats a beautiful and clean home that has good indoor air quality. With your home feeling, looking, and smelling so fresh, you would enjoy cozying up and keeping yourself warm indoors! Not only your carpet will thank you for keeping it clean, but also you and your family’s health for keeping it well-maintained. 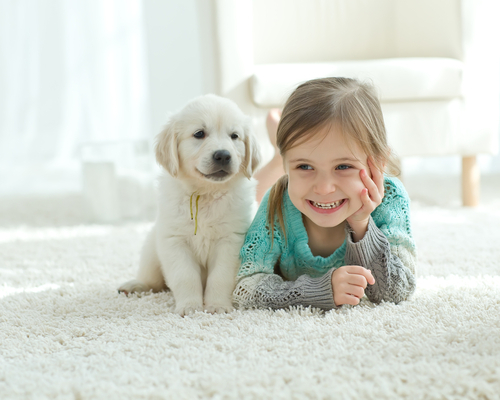 Keep the dirt and the hazards away from you and your carpet year-round.